© 2017 IDFC BHARAT LTD.
Read More Ms. Padma has been a member of IDFC Bharat (Formerly known as GVMFL) for the last 3 months. 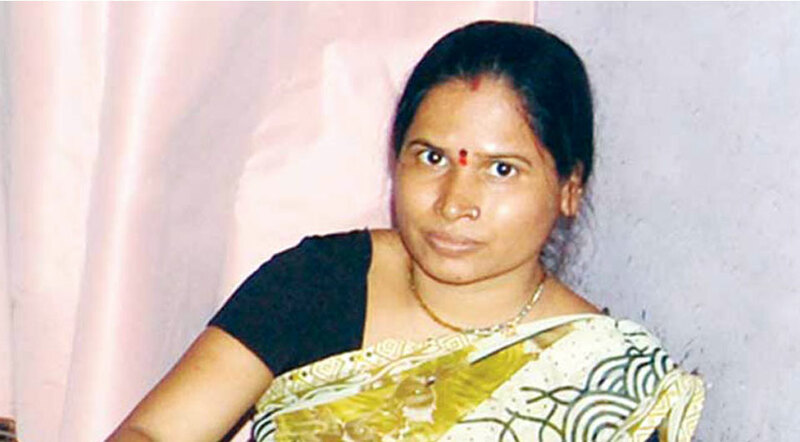 She manages a small Areca processing business for the past 12 years. She availed her first loan of Rs. 15,000/- in a bid to expand her business. She intends to take advantage of the loans given by IDFC Bharat and wishes to expand her business and broaden her sales network. "As we express our gratitude to IDFC Bharat, We will never forget the timely help rendered to us and our highest appreciation is not in the words we utter, but to live gratefully." Read More Ms. Kala has been a member of IDFC Bharat (formerly known as GVMFL) for over 2 years and along with her husband and son manage a sculpture making and selling business. She is very impressed by the loan process and repayment structure. She wishes to avail a bigger loan and expand her business and improve the quality of her family life. Read More Egestas mollitia quos metus natus assumenda ullam suscipit ultricies. Voluptas, nihil natoque elementum error ligula exercitationem aliquid tempor mauris penatibus. Suspendisse! Rutrum volutpat adipiscing nascetur cras conubia cupidatat!